I'm going to do proper reviews for all of these, but I'm going to do a summary post in case some of this is on your 'to buy' list too. 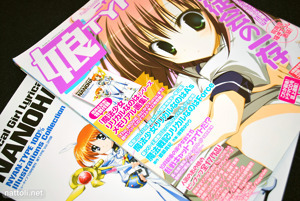 I think Megami Magazine was well aware of Nyantype coming out this month, as there are more posters than usual (25 and a double-sided pencil board). Nyantype had 17 posters, but also included a "Nyantype 100% Illustrations Collection" for Nanoha, which are all removable Nanoha illustrations printed on a high quality card-stock paper. 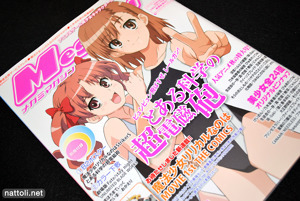 Kikan S is a quarterly magazine, so it's not a regular buy. 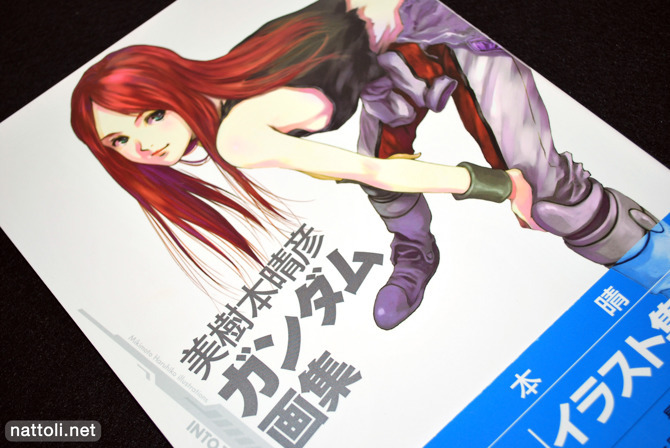 I mostly get it for the gorgeous Range Murata poster that's always inside, and it's another great one this quarter. 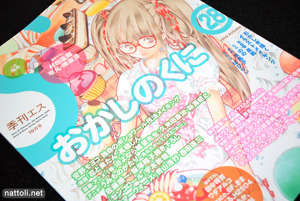 Some other better known artists are included like H2SO4, toi8, RCO Wada, and Putidevil have illustrations this issue. Etsu isn't one I usually buy, but decided to give it a try. Though it has a few feature illustrations, it's mostly monochrome comics that I won't read that the paper is pretty low quality for presenting art work. I won't be getting it again unless there's something really good inside. I was happy with both Gelatin and Megami Creators this month, although Megami Creators really felt like a flash back issue with the artists they were featuring. Guess that's just who's popular at the moment. 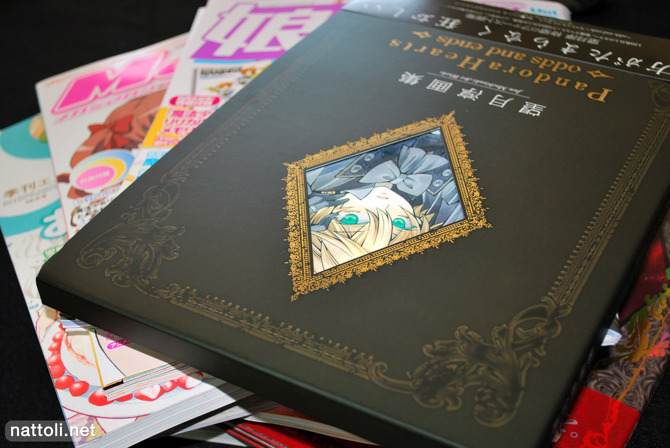 It also includes a double-sided B2 sized poster of the cover and an Eiji Komatsu illustration. Gelatin included a comic by Matsuda98, which is pretty cool since I've been following that artist for a bit. Also included one by Atsuya Uki of Cencoroll fame. Good issue overall. And now to the art books! 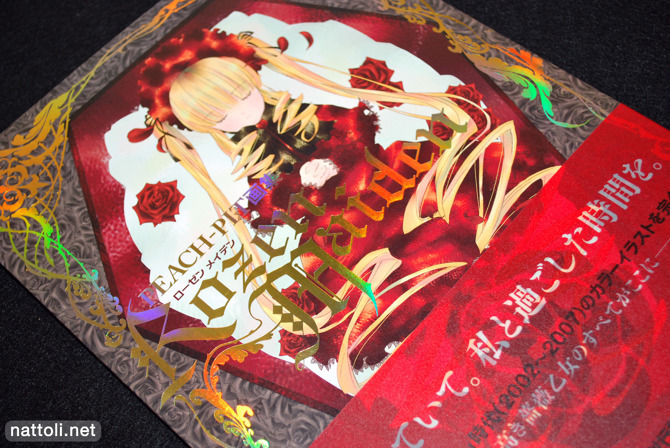 Rozen Maiden Illustrations. 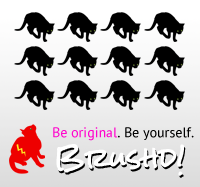 Brace yourselves, there will be a rant for this one. 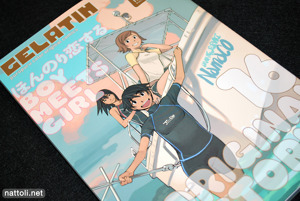 Mikimoto Haruhiko's Into the Sky. "Meets expectations." The goal is not to set your expectations high for this Gundam collection. 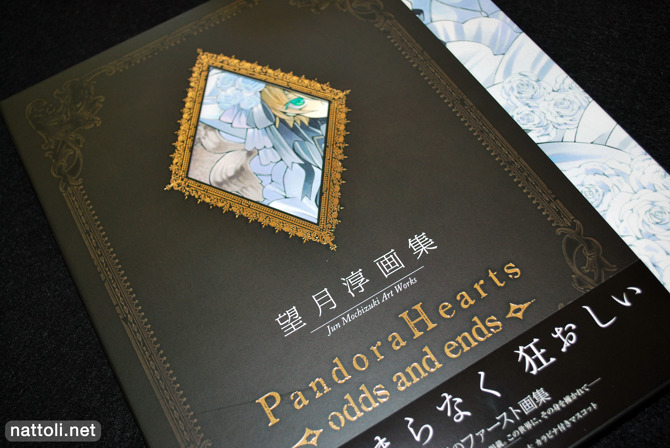 Pandora Hearts [~odds and ends~]. Jackpot! Great presentation, great illustrations, definitely the best of the bunch, and the best art book I've bought in a while. Any of these you'd like to see reviewed sooner rather than later? Looking forward to seeing what's within that cool looking black diamond one! Well, I'd like to see all of these scanned sooner rather than later, but I don't think you ever will post scans. I do post scans everyday, just not on this site :3 It would take far too long to scan for the sake of reviews, especially since more than half of those book/magazines are larger than a scanner bed.